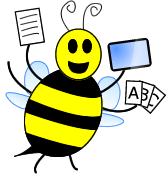 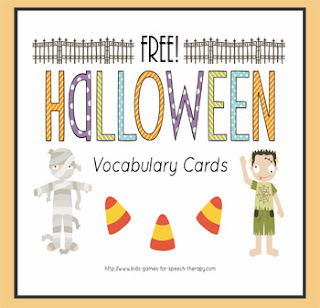 With Halloween just round the corner I thought that maybe you could use some quick and easy vocabulary cards? 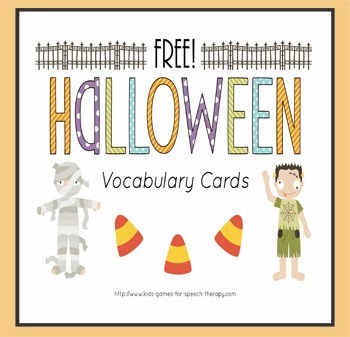 I don't know about you but I pretty much always need vocabulary cards! 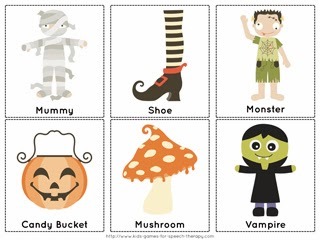 When you are talking with your students about their costumes and trick or treating, then these will be ideal to use as prompt cards.